New Delhi: Cancer is growing rapidly all over the world at an alarming pace and is the major cause of morbidity and mortality. It may be noted that nearly 2900 death per day and approximately 10,60,000 death per year takes place in India alone, due to cancer. In this backdrop, the Indian scientists provided a new ray of hope on this World Cancer Day, by gifting World’s first non-chemical, non-synthetic ayurvedic drug to combat the deadly menace of cancer. Kudos CM 9, the first ever ayurvedic invention in the World for Cancer treatment researched and developed by the Council of Scientific & Industrial Research’s Indian Institute of Chemical Biology CSIR-IICB was launched on 4th February, 2019 on World Cancer Day. The theme for this year’s commemoration of the World Cancer Day is “I AM and I WILL”. “Kudos CM9 is the result of 30 years of extensive research by CSIR-IICB to find the first ever ayurvedic cancer cure drug which has no side effects and has been proven to be the most effective and the safest medicine for the dreadful disease Cancer,” said Prof Chitra Mandal, Senior Scientist, Cancer Biology & Inflammatory Disorder Division, CSIR- IICB. “Kudos CM9 is the world’s first Ayurvedic cancer cure drug which works on programmed cell death concept i.e it kills only cancer cells and protects healthy cells. Thus boosting the immunity power of the patients. Kudos CM 9 is a gold shield to provide immuno-therapy to cancer patients and is a well known immunomodulator. 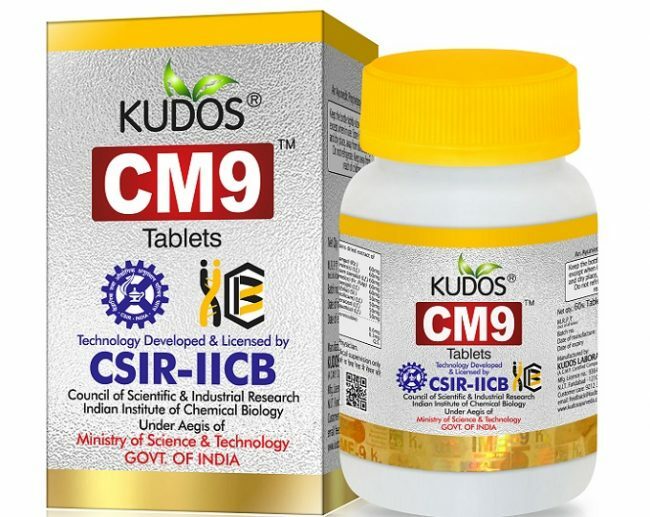 Kudos CM9 helps to fight cancer by blocking certain cancer promoting enzymes & hormones. Kudos CM9 helps to prevent cancer in high risk individuals.Also,possesses antimutagenic, chemoprotective and radioprotective properties.” Explained Dr Priyanka CEO, Kudos Ayurveda . “The standard treatment of cancer includes radiationtherapy, chemotherapy and surgery. 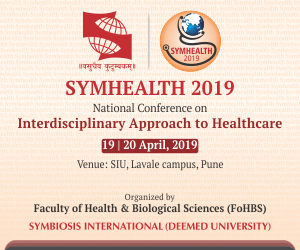 The cancer drugs currently available in market are synthetic and treatment is very costly, as the cost of these drugs are beyond the reach of common people. Drug resistance is another problem which is one of the causes for relapse. Many of the clinically approved targeted cancer drugs quickly acquire drug resistance. Majority of cancer drugs show severe side effects.” Dr Priyanka further added. “CSIR-IICB has transferred this unique Anti-Cancer Technology to Kudos Laboratories India – Kudos Ayurveda a trusted company for Ayurvedic medicine in India with over 100 years of experience in Ayurveda to manufacture and market this wonder drug Kudos CM9 in India & globally for the benefit of masses at large,” said, Prof Samit Chattopadhyay, Director of CSIR-IICB & CSIR-NEIST. Kudos CM 9 will go a long way in the treatment of millions of cancer patients all over the world.